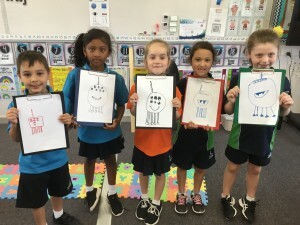 In 2017, Harrisdale Primary School participated in using the CSER Lending Library by registering via the website https://csermoocs.adelaide.edu.au/library/. 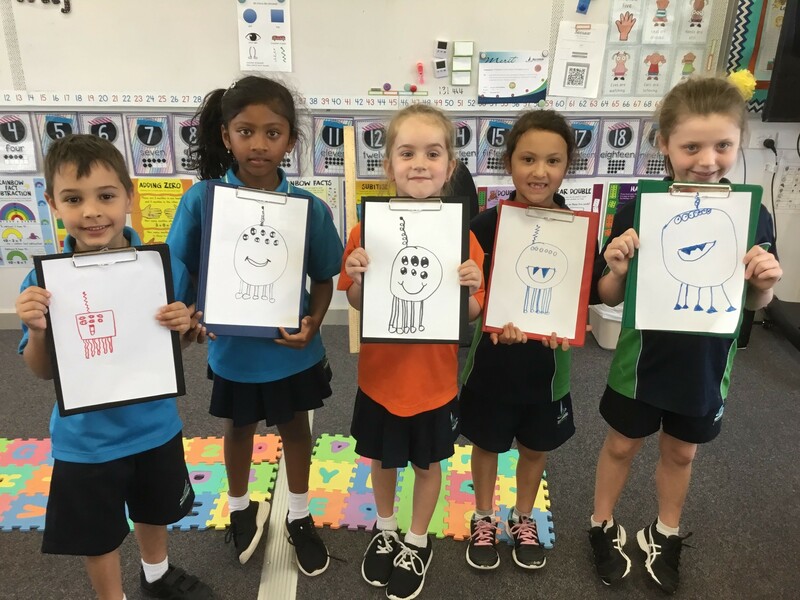 We borrowed a mixed kit in Term 2 for 10 weeks, which contained Beebots, Makey Makey’s, Ozobots and Sphero’s. 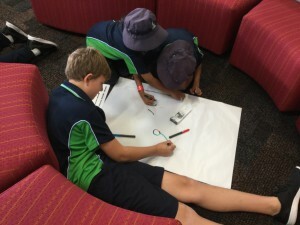 The Lending Library was a fantastic solution for classes to trial the use of robotics to teach the Technologies Curriculum and integrate interdisciplinary STEM+. 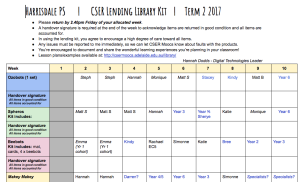 To manage the kit and ensure we made the most use of it across the 10 weeks, we devised a Google Doc timetable to manage bookings, which allowed our staff to collaboratively plan and liaise with peers. On the Doc, we had a handover signature, to make sure the kit was maintained over the 10 weeks while being passed from classroom to classroom. 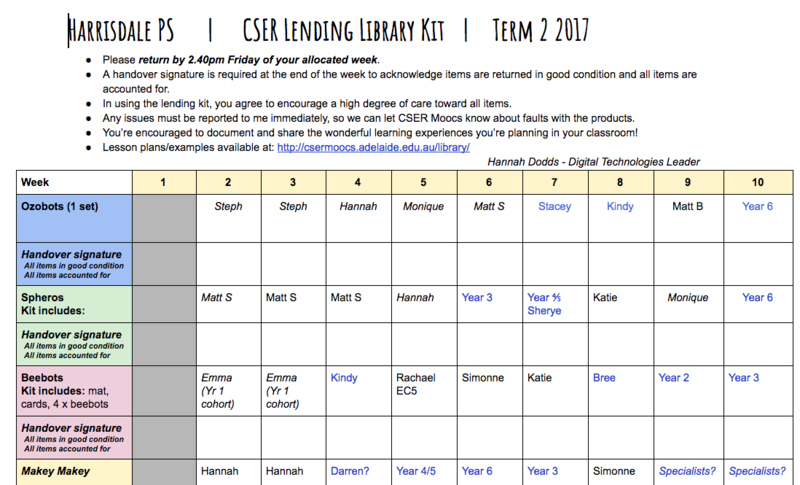 Alongside the Lending Library, we established a Technologies Professional Learning Community, with a focus toward completing modules in both Apple Teacher and CSER Moocs. In Term 4, 2017 we organised for Steven Payne (Coordinator for CSER Western Australia) to visit our school and conduct a whole staff Professional Learning Session. 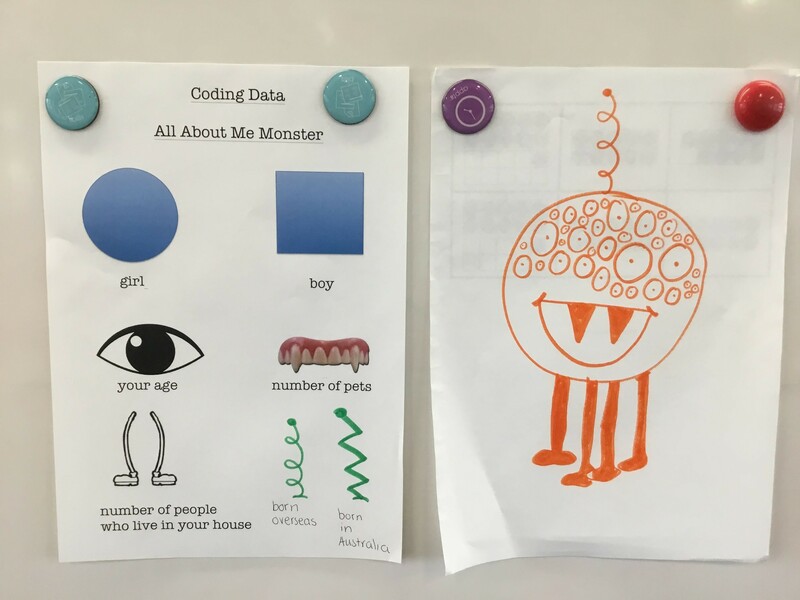 Steven presented relevant and engaging activities, including drawing monsters, doing a magic trick and game to support staff in understanding and developing strategies to teach the Digital Technologies Curriculum. Our staff joined the CSER Mooc and had an opportunity to join the CSER Google+ Community. 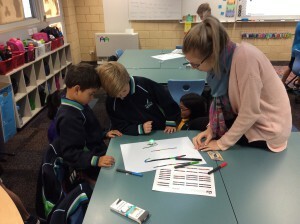 We saw many staff quickly apply their Professional Learning into classrooms after the session. An example can be found below. 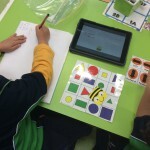 Being a part of the CSER Lending Library, Moocs and Professional Learning has supported our school in developing an approach to resourcing and teaching the Technologies Curriculum. We have several staff who have undertaken leadership roles, through sharing their application of robotics and Technologies Curriculum in staff meetings and a Technologies Coaching Program. 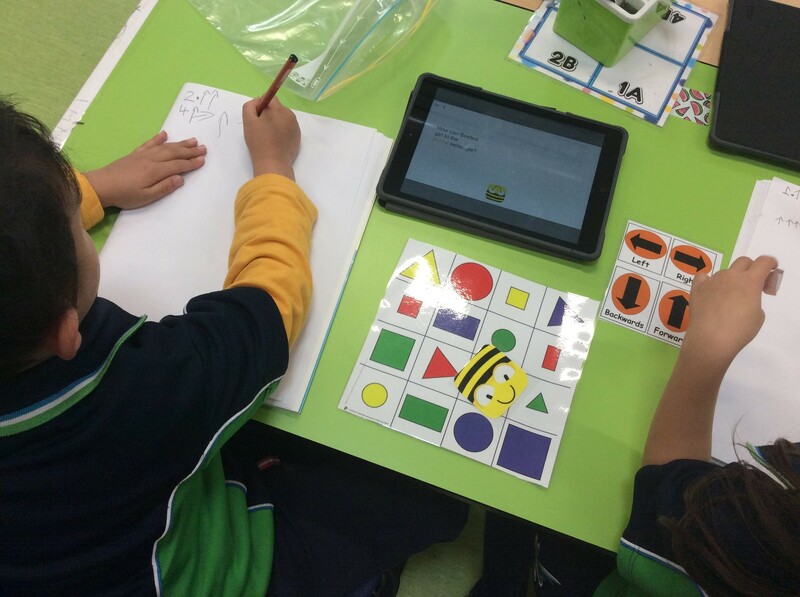 In 2018, Harrisdale PS was successful in becoming a DigiTech School (Teacher Development School) through the Department of Education and we look forward to further sharing CSER resources when we present our approach to other schools in Western Australia. We love hearing about your experiences with the CSER MOOCS, workshops and library kits, if you would like to share your CSER experience with our readers please email us at cser@adelaide.edu.au. 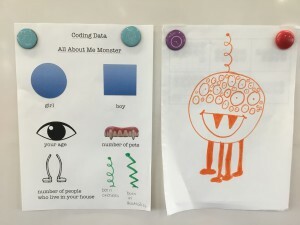 This entry was posted in Implementing Digital Technologies, News, Your Stories. Bookmark the permalink.